Pretty much all season I think. Whiteside missed 3 games 17 games ago. In those 3 games Miami beat G.S., lost a close game against Houston on the 2nd night of a back to back and beat Brooklyn. When Whiteside came back Spoelstra finally benched him. Miami is 12-5 in the last 17 games. The Adebayo/Olynyk front court has been really good and Whiteside has actually been solid in a limited bench role. The good thing is that Miami is missing Winslow, Richardson and McGruder and their perimeter defense is weakened. 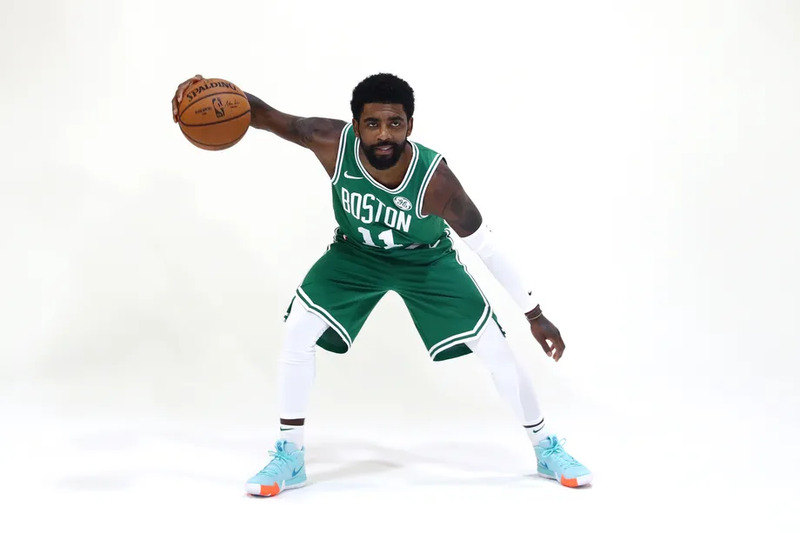 They will likely play a ton of zone defense and I would expect the C's to get a lot of open 3's and very little in the paint. I expect EVERY game to be a close game no matter who we play. Go CELTS! Can we play like a hungry team? No JB tonight. Back spasms. K.O. needs 33 minutes tonight to lock in his $1,000,000 bonus which also locks in the Heat as a luxury tax payer this year. What a nonsensical strategy by the Heat to set up a scenario where their fate as a tax payer or not was tied directly to whether or not K.O. hit his bonuses. He also has a $400,000 bonus if the Heat make the playoffs in his contract. For sure. I'm going to be disappointed in Boston's fans if there's any kind of ovation for Wade's final game at TD Garden tonight. Wade is a dirty piece of trash, though at least he indirectly got some revenge for us/Perk by breaking Kobe's nose in the All-Star game years back. Let's go C's! A win tonight coupled with an Indy loss would be about as ideal as it gets! Looking good so far, Indy down ten early. Really interested to see if Brad has something to exploit the Heat zone. There will be an area right below the free throw line that will be open a lot. Curious to see who Brad sends in there and how they exploit it. Ugly start. Missing wide open looks. There you go, Tatum! More of that please!